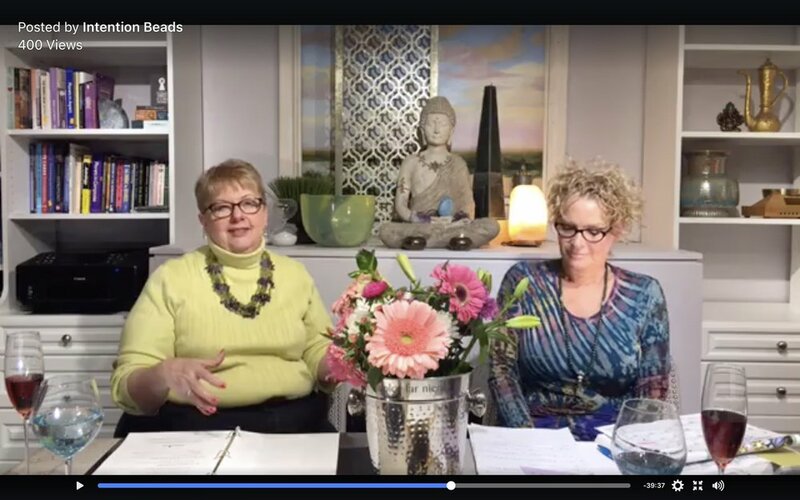 Astrologers Sandy Rueve and Susan Gidel are combing thru the universal 2017 cosmic trends (of July, August, & September) that are available to us all. These astrological trends help us to plan and set our intentions. Keep tabs on the energies surrounding us daily.